South Korea’s transport ministry stated it would lodge a complaint against German luxury automaker BMW with prosecutors for supposedly delaying recalls and concealing problems that resulted in several engine fires in the country this year. The ministry also fined BMW 11.2 billion won ($9.96 million) for “delayed recalls”. A faulty exhaust treatment system in BMW diesel vehicles resulted in 52 vehicle fires in South Korea as of end-November, prompting the firm to recall 172,080 models and issue an apology. The government stated an investigation showed that a defective design in BMW’s Exhaust Gas Recirculation (EGR) unit caused the fires, adding it will decide if they should order more recalls. 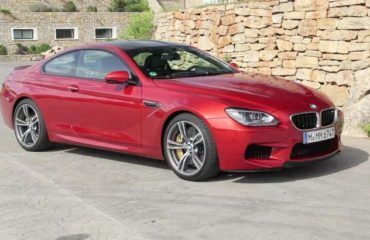 BMW rejected design defects and stated it recalled models in a timely manner. “We embarked on recall measures without hesitation at the time when the root cause of fires was confirmed,” BMW’s Korean unit stated on Monday. 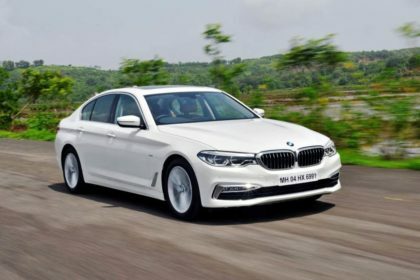 BMW stated it first acknowledged in July 2018 that the faulty EGR system were causing fires, but the government stated BMW was aware of the problem since 2015 when it created a task force to address the concern. BMW announced the recall of 106,317 vehicles in July, however the automaker did not recall extra 65,763 vehicles that use the same engines until October, the government stated.